Need Advice On A Lesson or Need Assistance With My Site? Be sure to check out my Instructions/FAQ section. Just Give Me A Call! 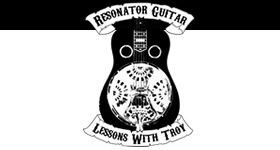 Also, be sure to check out the "Lessons With Troy" Facebook Page! I'm Just curious, how did you find out about my site?